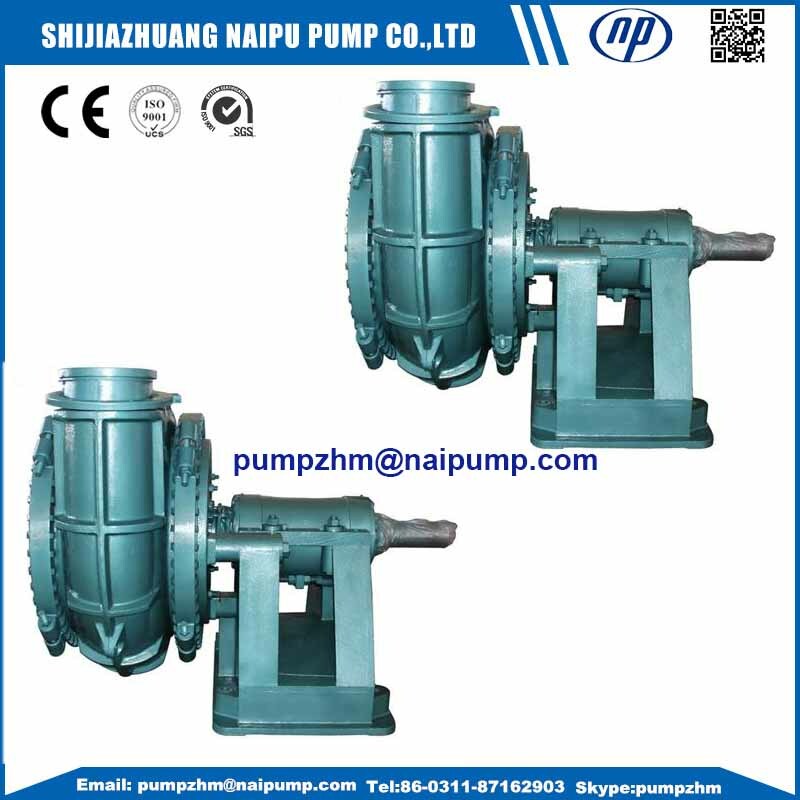 Naipu pump Co.,ltd is one of the famous Slurry Pump pump factory in Shijiazhuang,China. We have been in this field for more than 20 years. 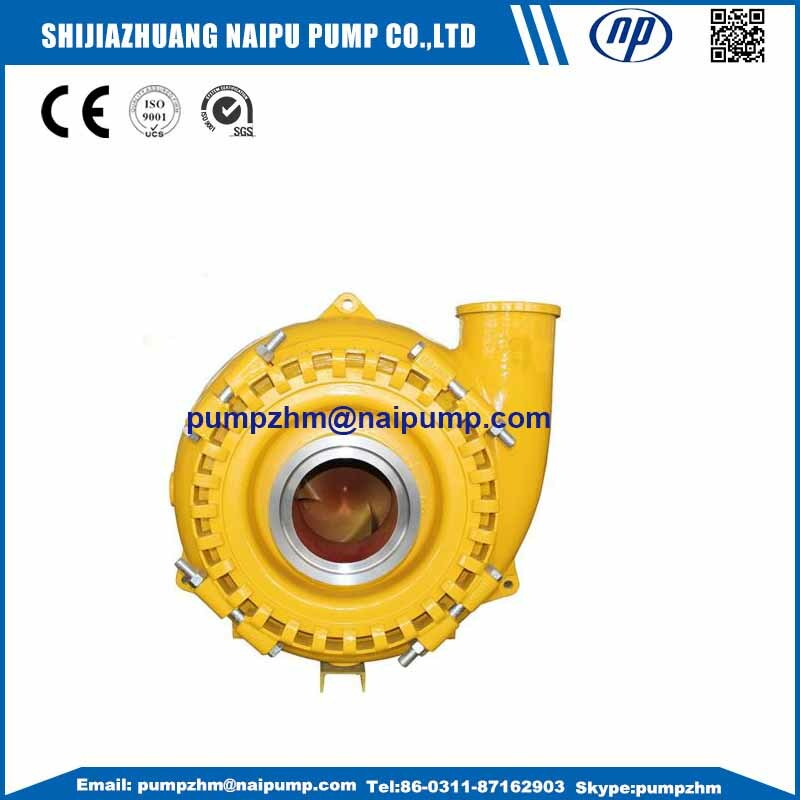 We can produce Horizontal Slurry Pump,Vertical Slurry Pump, Gravel Pump , Dredging Pump , Submersible Slurry Pump, and also we accept OEM Orders for other types of slurry pump and Slurry Pump Spare Parts. Our gravel pump is named as G series pump. G means Gravel. 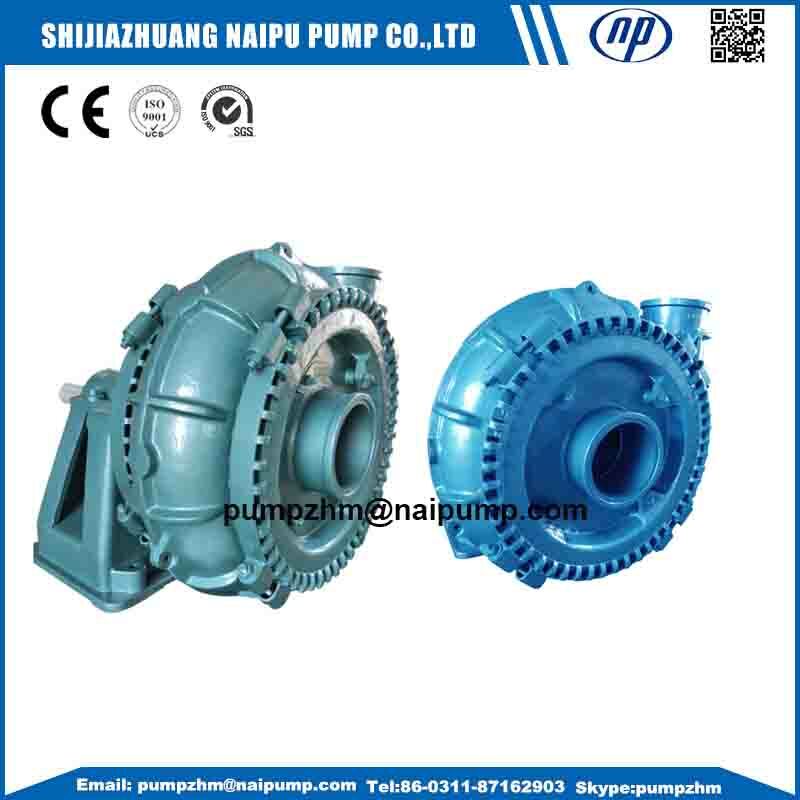 Looking for ideal Centrifugal Slurry Pump for Gravel Manufacturer & supplier ? We have a wide selection at great prices to help you get creative. 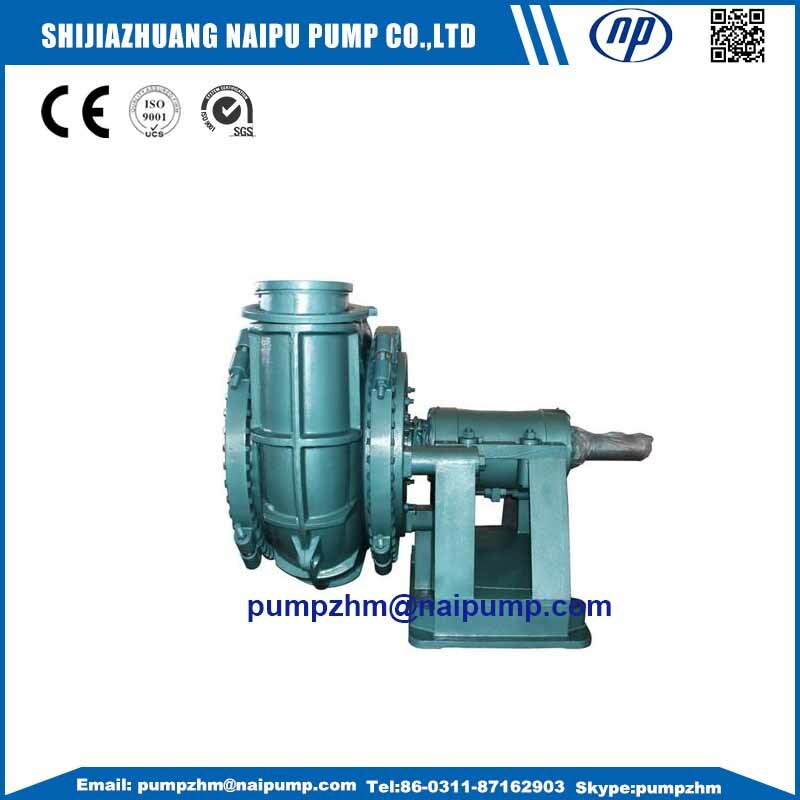 All the Centrifugal Gravel Sand Pump are quality guaranteed. We are China Origin Factory of Horizontal Sand Gravel Pump. If you have any question, please feel free to contact us.